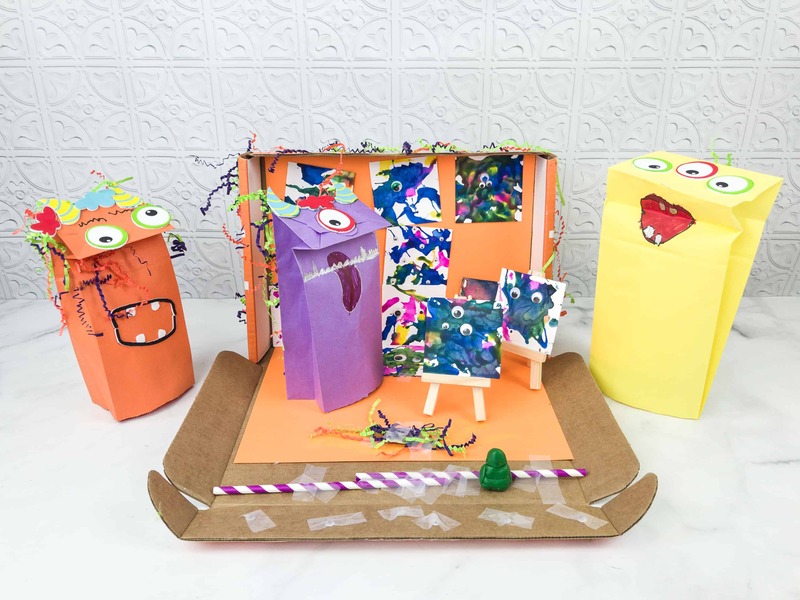 Connect with your family through creativity! 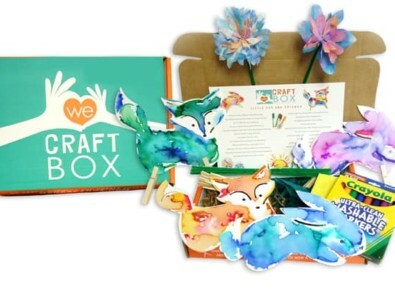 We Craft Box is a kid’s craft subscription package. 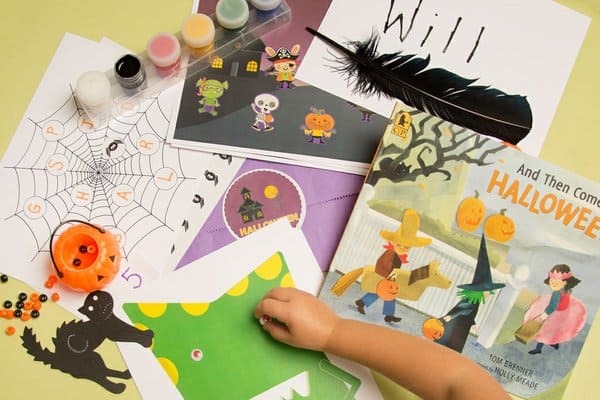 Each box is delivered to the home and comes with a themed story to inspire the children, and 2 to 3 prepared kids crafts with multiple blanks so parents or siblings can craft along. 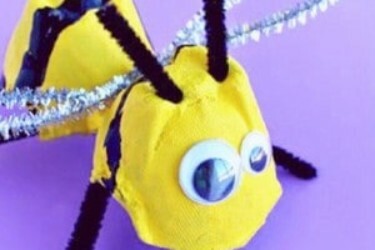 All materials are included (with the exception of scissors). 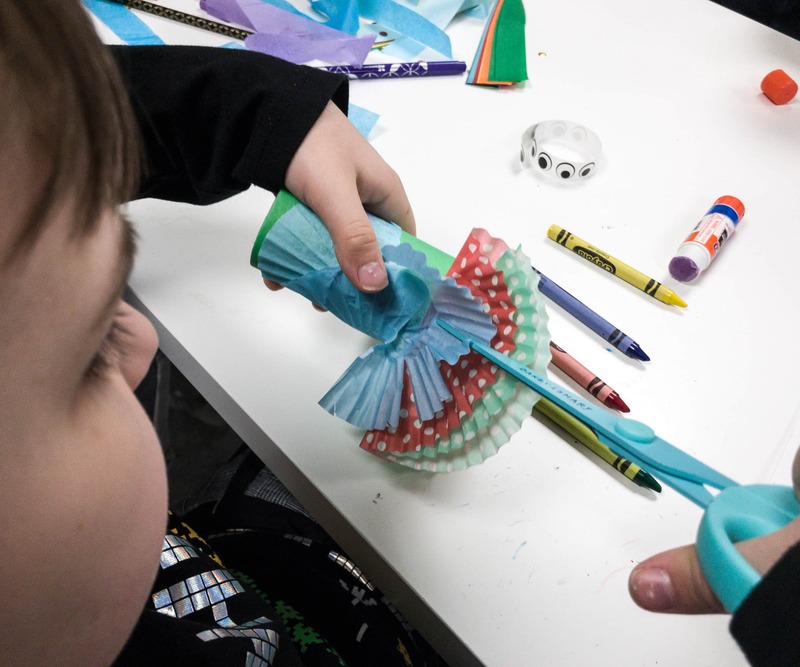 We cut out the stress and prep-work and enable busy families to have quality time and create memories together. 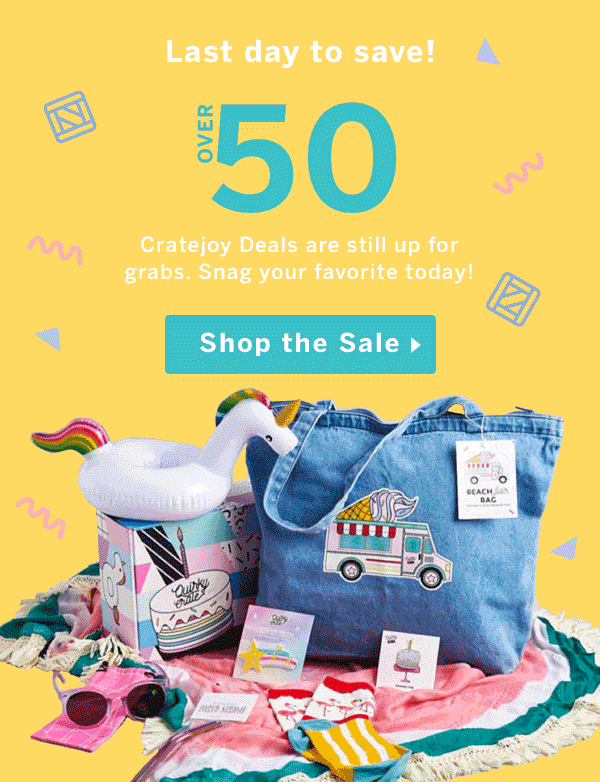 We Craft Box May 2019 Theme Spoilers + Coupon! 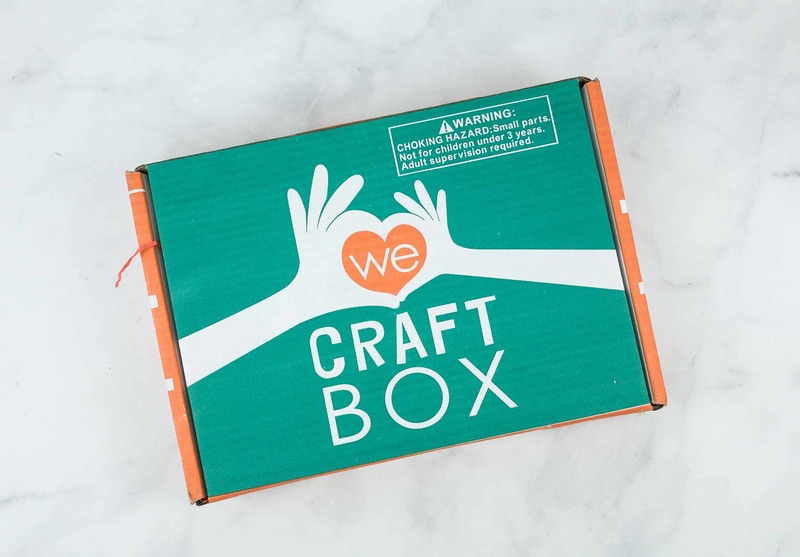 We Craft Box January 2019 Spoilers + Coupon! 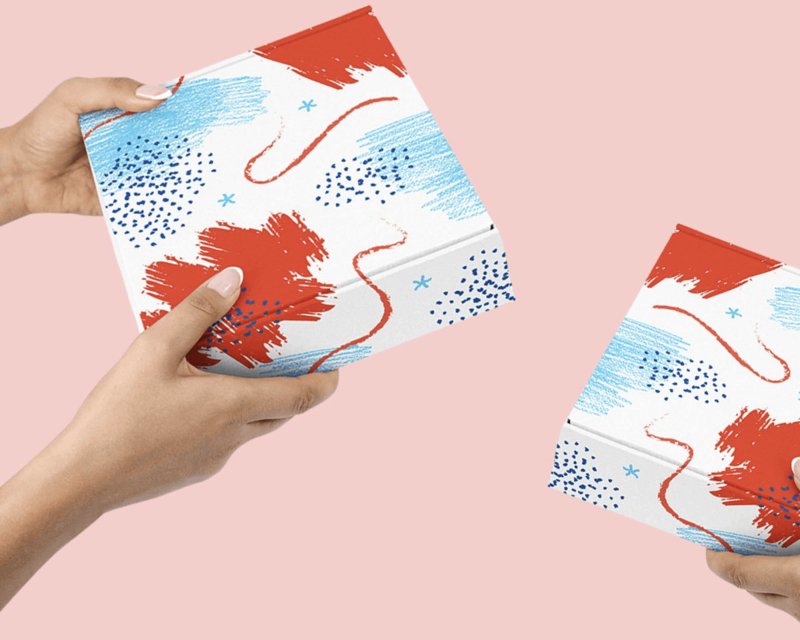 We Craft Box Cyber Monday Coupon: $10 Off! 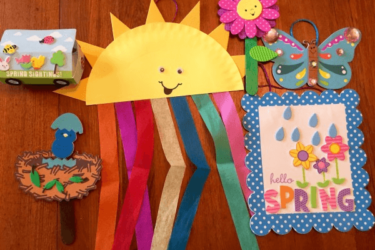 We Craft Box March 2019 Subscription Box Review + Coupons! 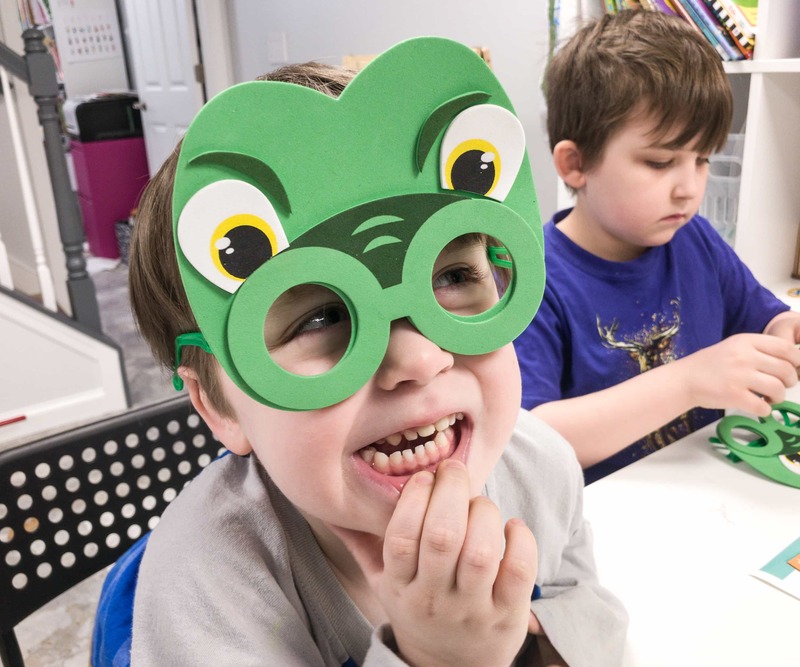 We Craft Box February 2019 Subscription Box Review + Coupons! 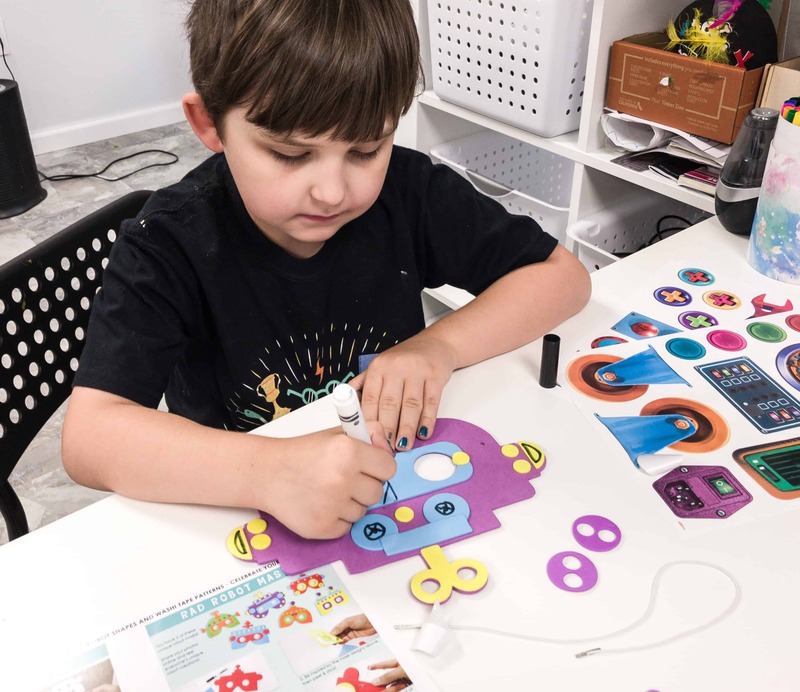 We Craft Box January 2019 Subscription Box Review + Coupons! 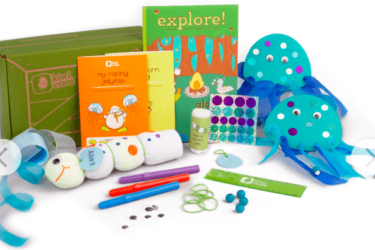 We Craft Box October 2018 Subscription Box Review + Coupons! 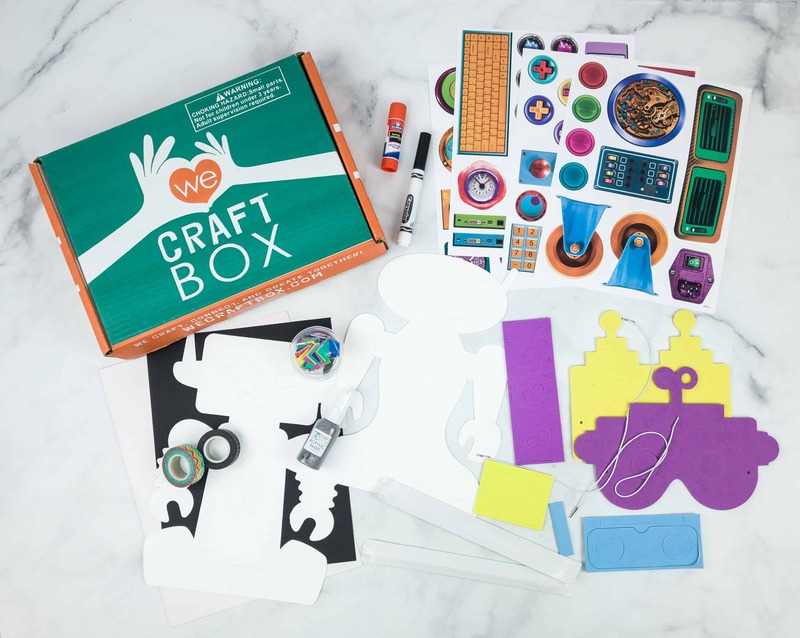 We Craft Box September 2018 Subscription Box Review + Coupons! 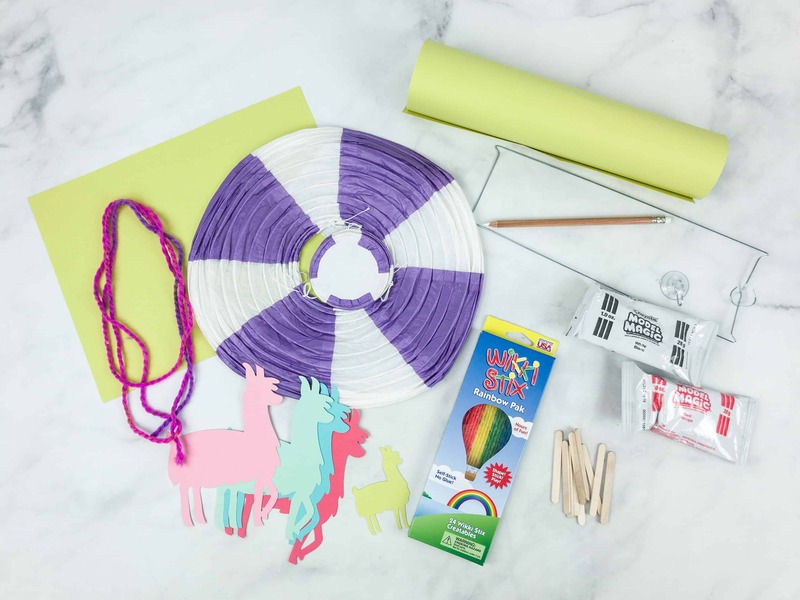 We Craft Box August 2018 Subscription Box Review + Coupons! 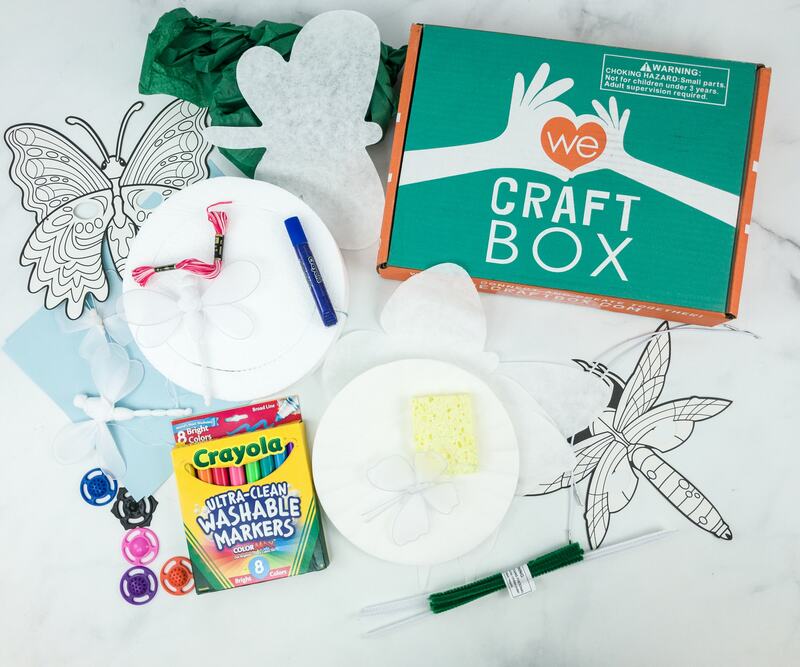 We Craft Box June 2018 Subscription Box Review + Coupons!